Shipping Weight: 1000 units at 26.4 lbs. 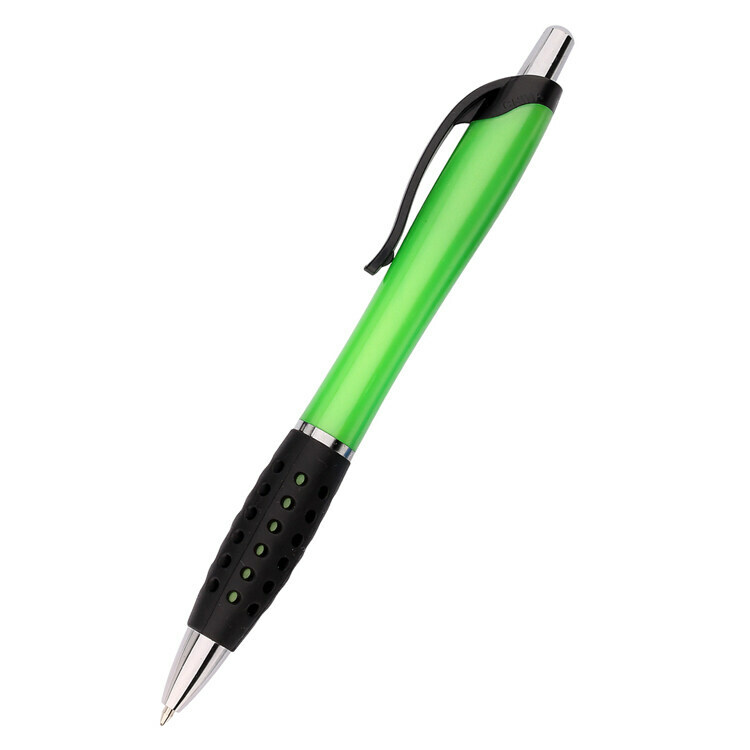 One look at this pen will have you believing it really is mystical. 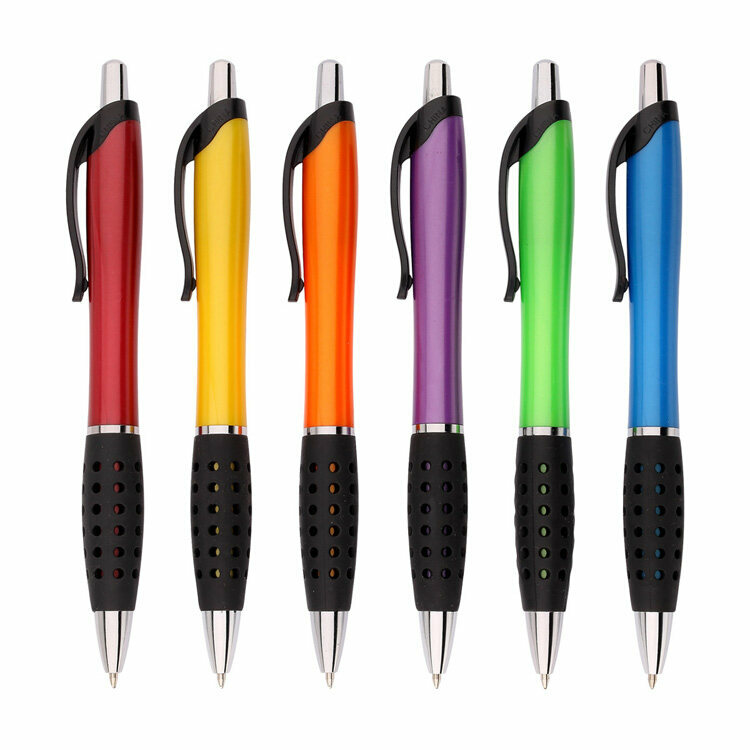 Available in six vibrant colors with a rubber grip for writing comfort and control and your logo imprinted on the barrel, this personalized pen is guaranteed to work miracles for your brand! • The pen writes smoothly and produces a solid, dark black line. • Its rubber grip is firm and non-slip, with a die-cut pattern that creates additional texture for comfort. • Its click-top plunger is thin and easy to press. • Its plastic clip snaps right into place and proved impossible for us to bend backward and break. Yeah, yeah, yeah...we've all seen the trick where the magician pulls a rabbit out of a hat. 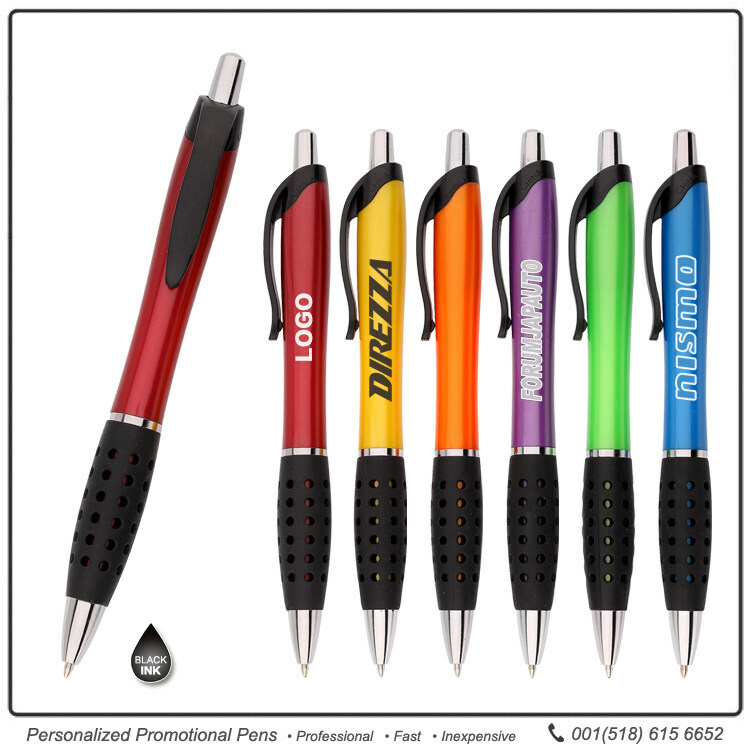 But what about promotional pens? 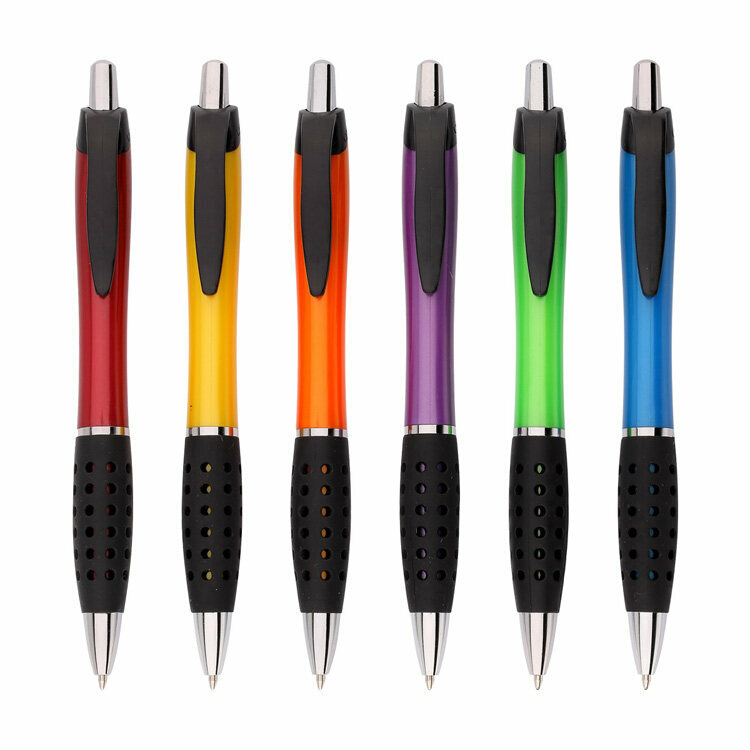 Placing your order with JAVLEINPEN.COM will be so easy, it will feel like your Mystic Pens popped out of thin air! We order pens for our plastic surgery practice to give out to patients. Pens are always a great way to advertise. They are beautiful and are just what we ordered. Exactly what I wanted. The Javelinpen was great at contacting me and getting what I wanted. Highly recommended! I love these Mystic pens. 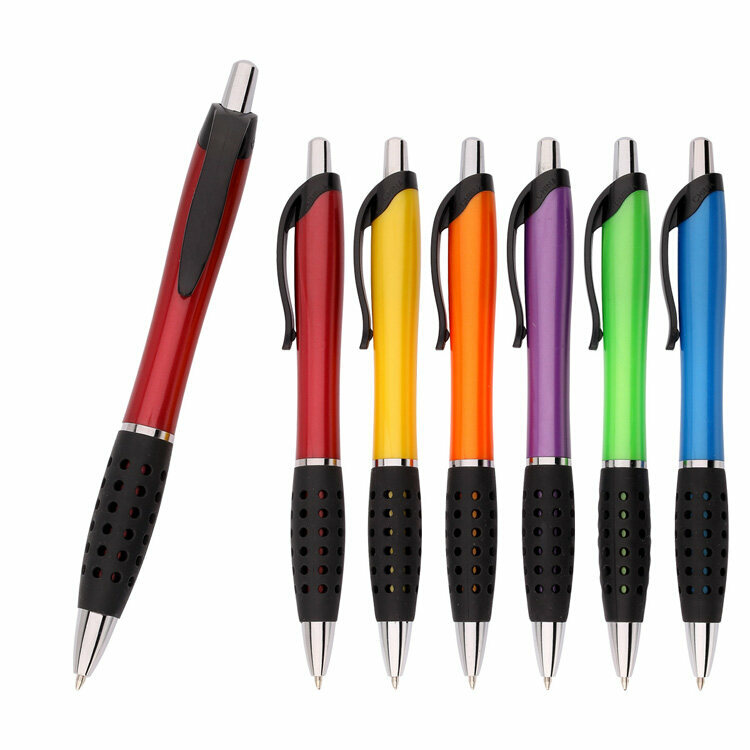 They write well, and are light and comfortable to write with. Personalization looks good. Came in my favorite color scheme: red and black! Love, but wish the imprint area had been larger. Give 5 starsThey turn out Beautiful ! Easy to hold, great writing tool, and good cost to allow my customers a chance to have my contact information. 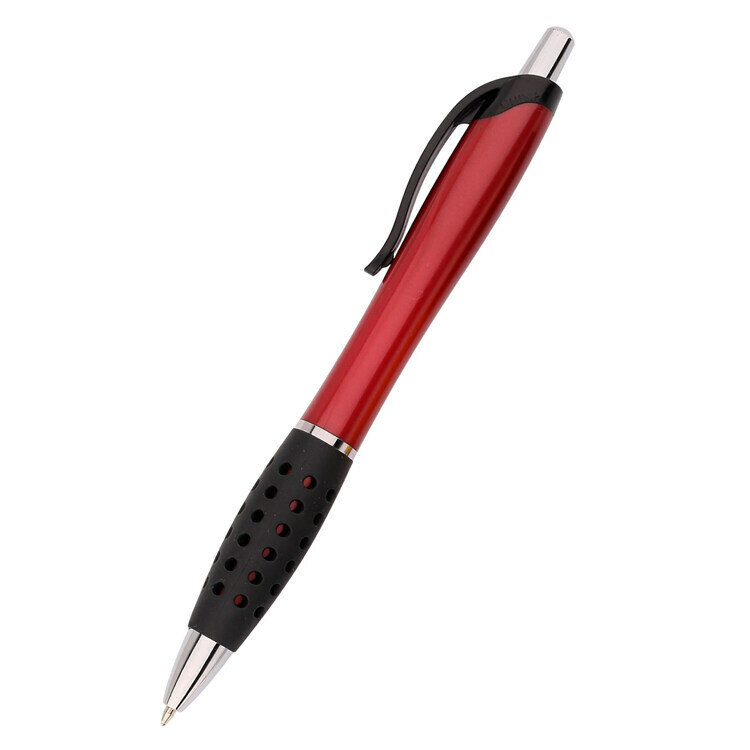 This is a great pen, produced by a quality company. Well done!